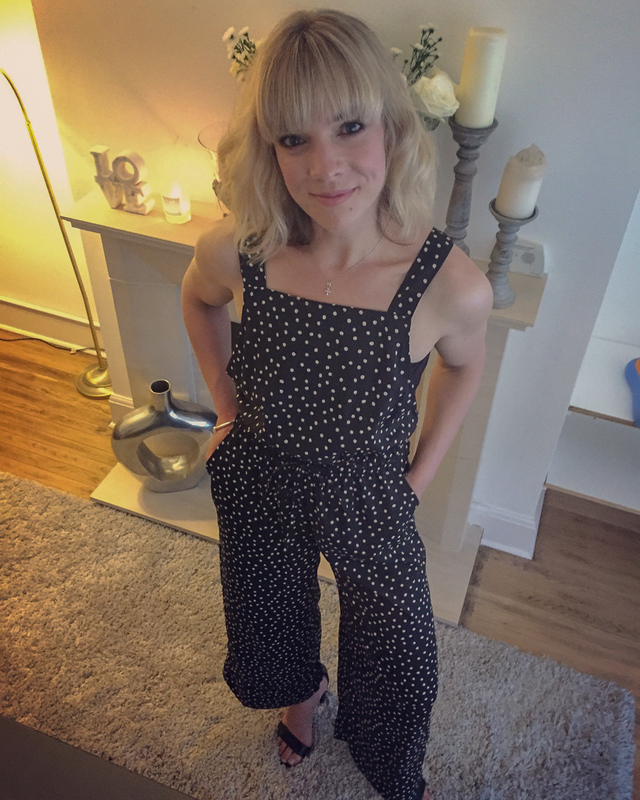 Welcome to this week’s Style Spotlight where we love to focus on the fashion, skincare and beauty choices of one lovely lady working or living in the industry. 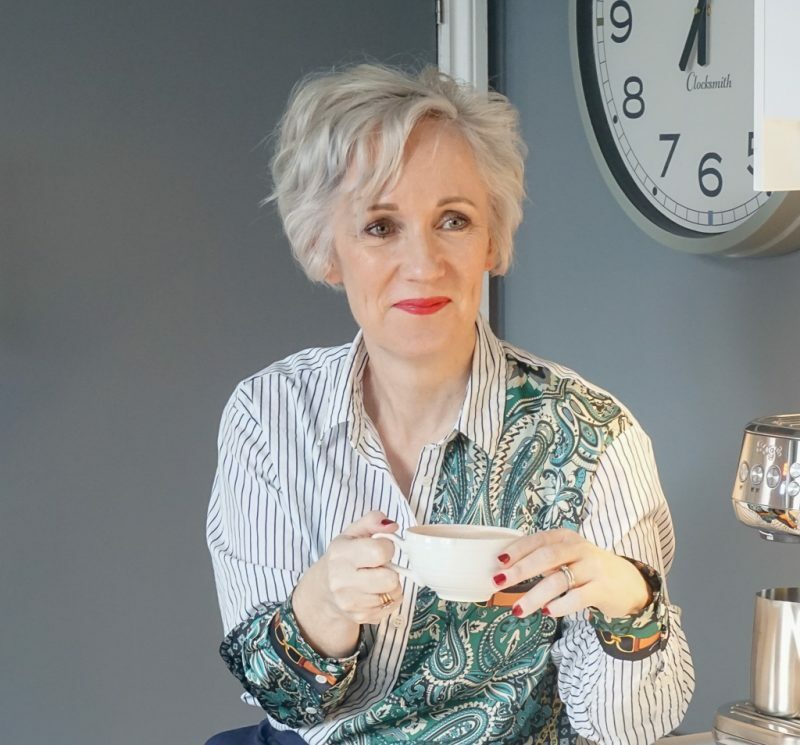 This week, I’m thrilled to welcome Louise Thomas from Louise Thomas Skincare to tell us a little bit more about her business, beauty tips (I’m looking forward to this bit!) and what she loves about fashion today. So, after a decade of research I developed my signature 3D approach to skin health, incorporating a scientific, nutritional and holistic philosophy designed to nurture my skin back to health. 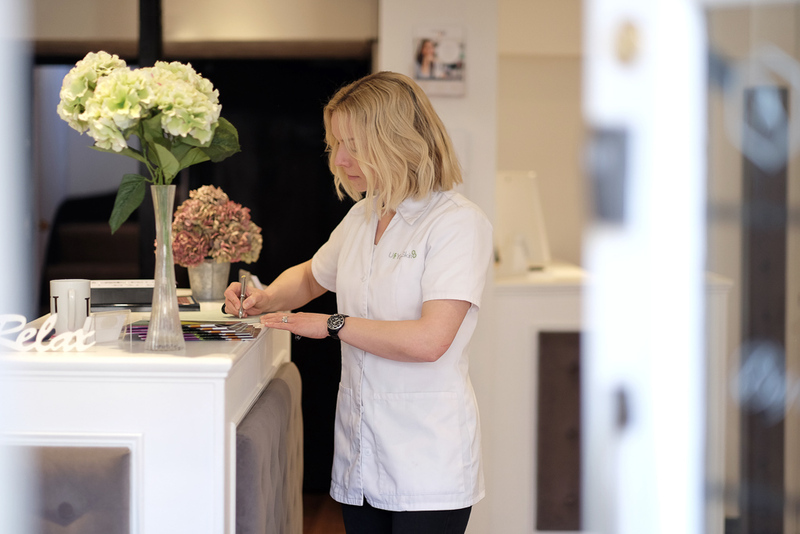 This innovative approach was so successful on my own skin that it seemed a natural progression to set up my own skin health business, so I founded U & Your Skin in my home City of Norwich, going from house to house as a mobile skin therapist until the Skin Lounge was born 13 years ago! 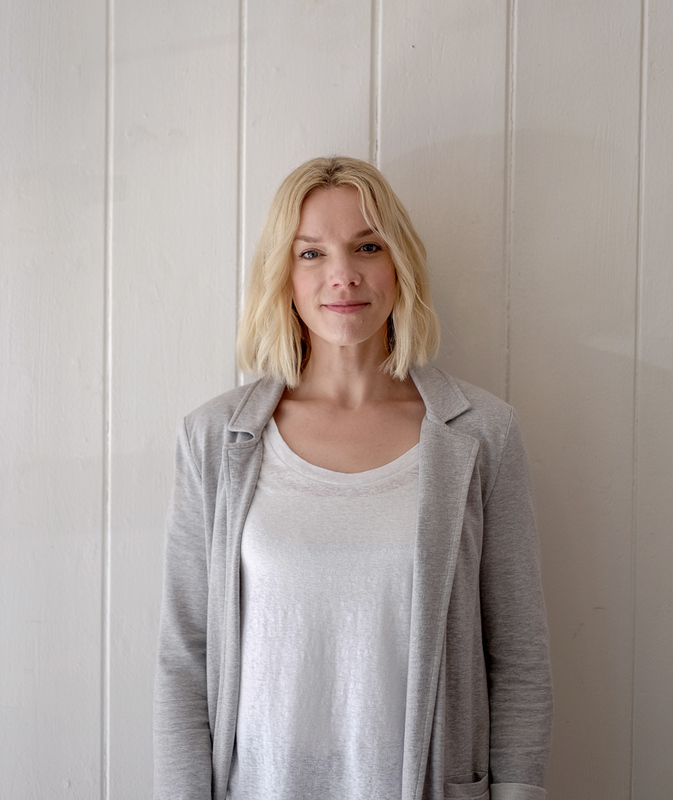 I have also been treating clients In London’s Kensington now for the last 7 years from a wellness centre. It took me until my mid 30’s to realise what my style was. I didn’t ever think I fell into a category but I now understand that I’m fairly classic with an urban, masculine edge. I feel the most comfortable in a great pair of pumps or trainers, a slightly tailored trouser & a basic T or sweatshirt. I do love a dress though but would probably dress it with a masculine jacket & some plain heeled pumps. I like Zara I think they bring the catwalk to the high St really well & are affordable. I’m not very good at investing in clothing but I do love some of Victoria Beckham’s designs. I also like Cos & good ole M & S for some tailored pieces. Probably my leopard print midi skirt. It’s so easy to wear even if I do find it a bit depressing that I wore them about 22 years ago! Well as a skin therapist this is obviously a big part of my life! I always always cleanse, double at night, then I’ll cherry pick from a range of serums containing Vit C, Retinol & Hyaluronic Acid. I’m using my (Louise Thomas skin care) Healthy Ageing serum a lot at the moment. Then I’ll apply an eye product I love the Priori decoded eye serum & follow with either the Medik8 C Tetra cream or my own Louise Thomas skin care The Hydrator. Oooo I do love a coat so have my eye on a Shearling but maybe not the Acne version that I’ve seen…Zara anyone? I like to be on the receiving end of treatments but also seek solace in daily meditation & heading out for breakfast with my husband & little girl.